BookAclassic Offering Exotic and Luxury Automobiles for an Unforgettable Experience! For an experience you won’t soon forget, BookAclassic is bringing you some of the world’s most exclusive sports cars, luxury cars and more. 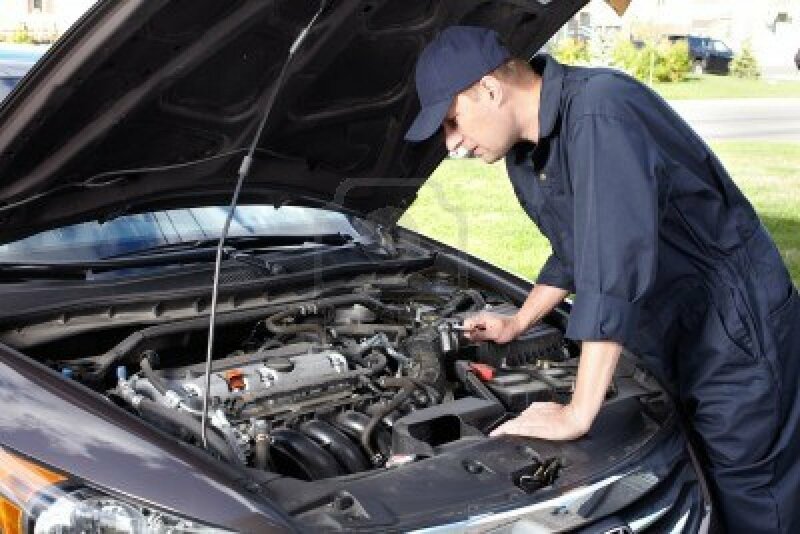 Their website, www.bookaclassic.co.uk offers an easy to use online platform where auto aficionados can find collectible automobiles available to let. 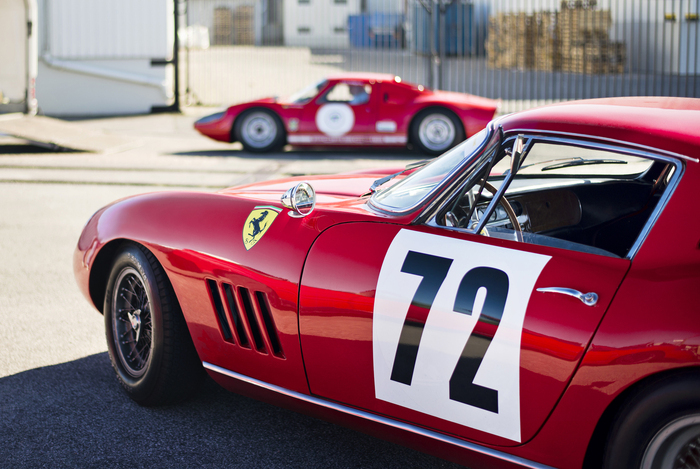 Offering the largest collection of classic cars for hire in the UK from top brands including Ferrari, Lamborghini, Jaguar and more, BookAclassic is the UK’s leading automobile to let or sell suppliers with more than twice the selection as anyone else. 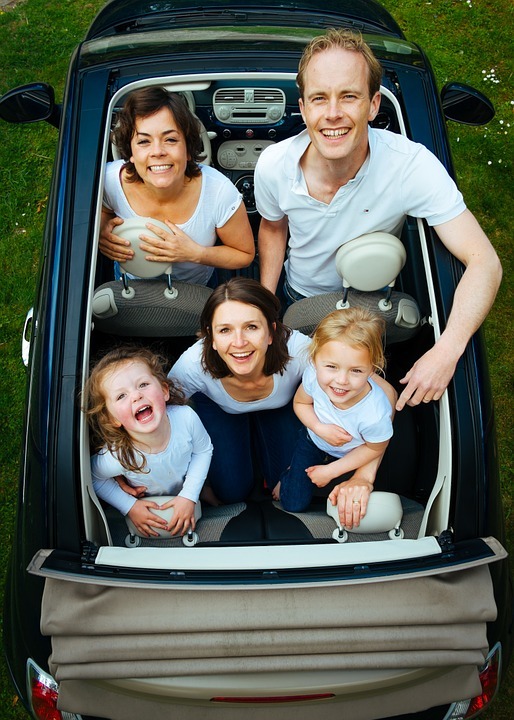 Despite the warm temperatures of summer not being upon us yet, spring is here so you need to start looking for a set of summer tires. 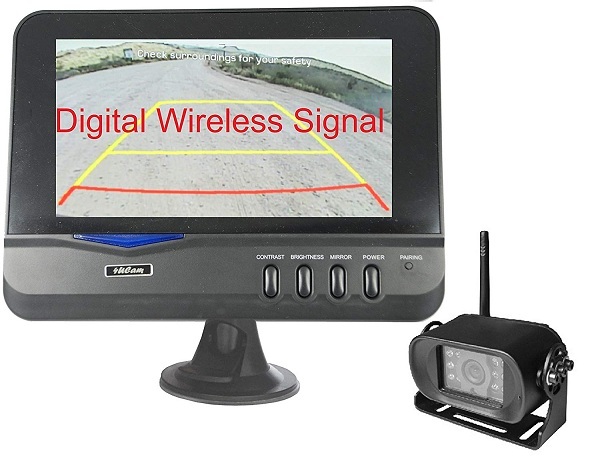 However, we know that it may sometimes be complicated to choose one among all the available options on the market, especially one that is appropriate for your vehicle. 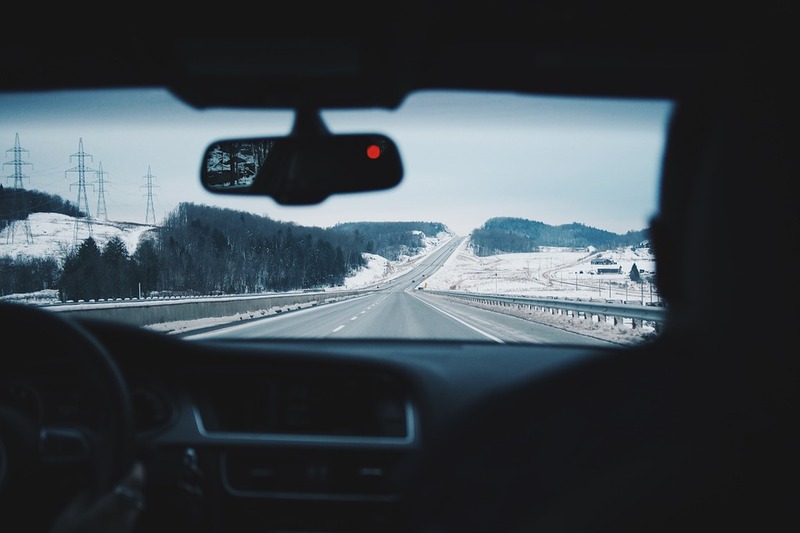 For our latest article, we chose to give you some useful information about what you need to consider when buying summer tires in Quebec. 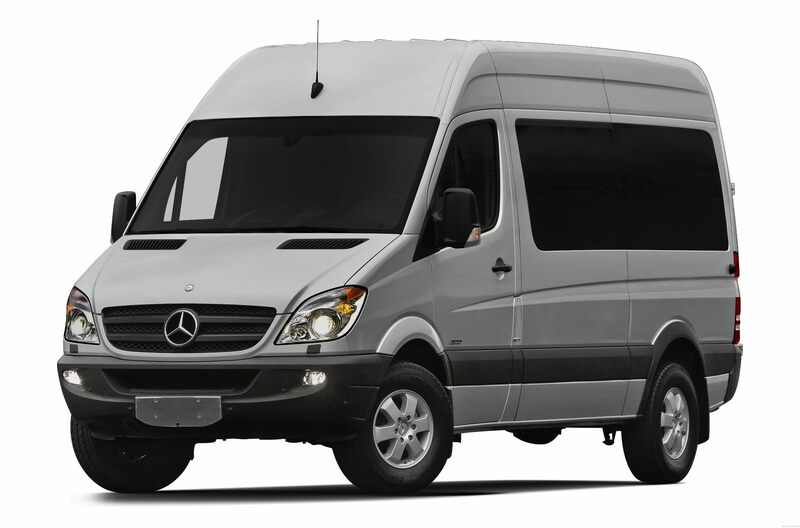 Hiring a limo is all about having a comfortable, luxurious, and stylish and stress free travel. 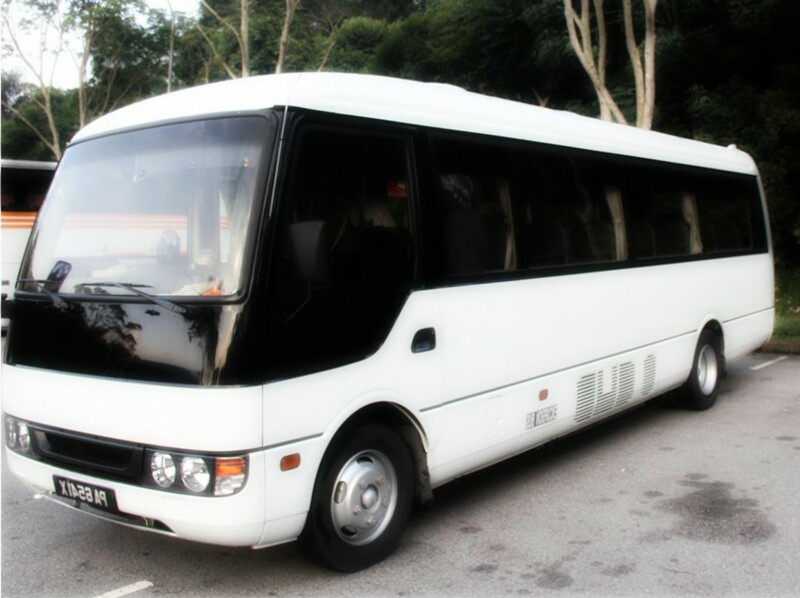 The limo services not only stresses on class but are also known for their punctuality and reliability of their services. . One click here will take you to one such reliable limo service where you can have an easy and hassle free hire for your next trip. 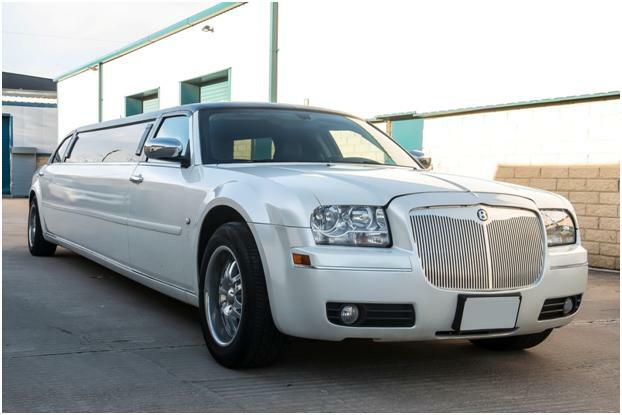 However you need to know a few tips that will come handy when you visit the limo service for your next limousine hire. 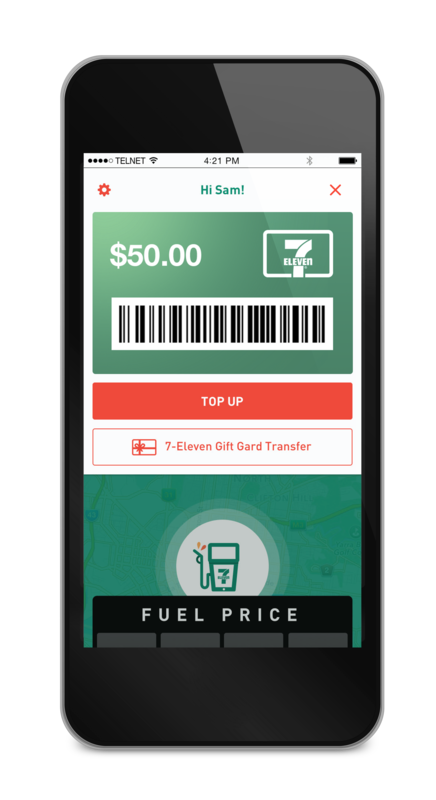 The Australian company 7-Eleven has released the world’s first fuel app on March 3rd. 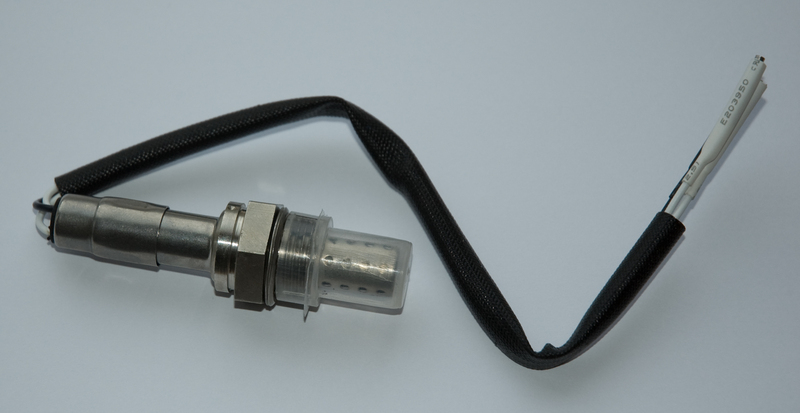 The Fuel App enables drivers to lock in the least petrol rate at 434 of its stores, no matter where users are based. 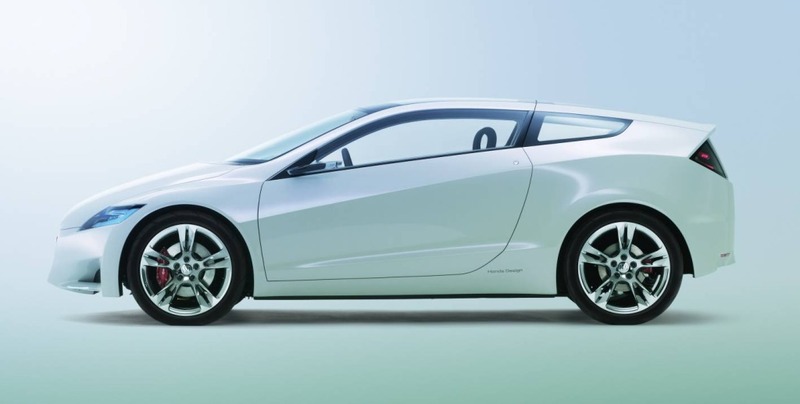 Automobile and motorcycle divisions of Honda Motors teamed up to build an “automotomobil” Project 2 & 4. Ultralight 1-seat open-wheel is unlikely to pass the concept stage. 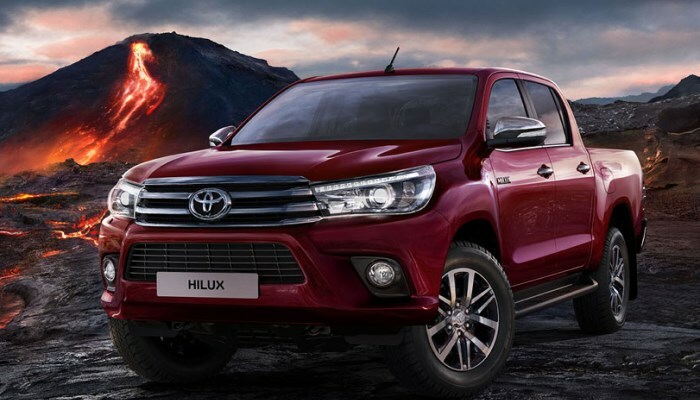 LED headlights are only now becoming used regularly as manufacturer’s parts on vehicles. 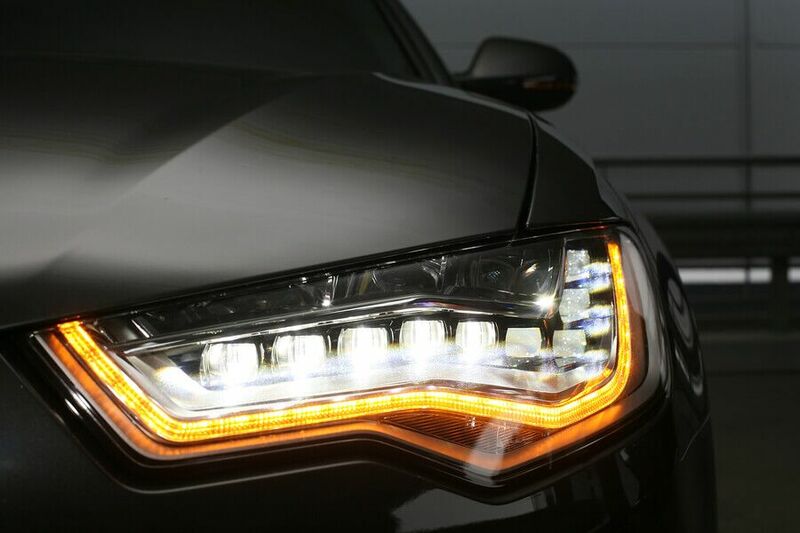 While most makers are now just starting to offer LED car lights as optional features, the most innovative automakers are already looking beyond LED lights to the next big breakthrough in automotive lighting–laser lights!